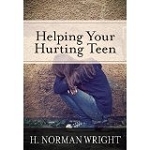 H. Norman Wright How do you grieve for someone who is physically still with you? How do you love them in the right way through that grief and sometimes frustration? 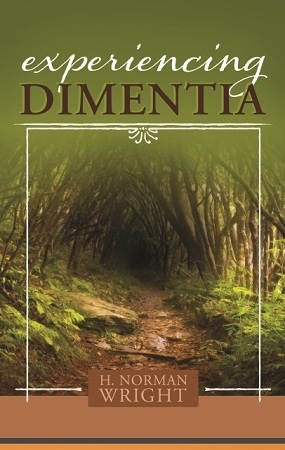 Experiencing Dementia is written for the person who is in the wake of despair that the diagnosis of Dementia brings. This brief but powerful book will help lead readers through the needed grieving process.